P90X2™ IS NO ORDINARY SEQUEL. The result of two years of R&D conducted by a team of the most qualified experts in fitness, this is training so cutting edge, so outrageously effective, you’ll be blown away by your visible results. AND your performance. P90X® is based on Muscle Confusion™–to break through normal 30-day training plateaus so you get results fast. P90X2 ups the ante with a training technique developed by professional sports trainers for world class results: P.A.P., or Post-Activation Potentiation. Don’t try to remember the word, just remember that it works. Like crazy. Order from your Coach or Team Beachbody®, and you’ll also receive two exclusive workouts FREE. With P90X2, you get 12 groundbreaking workouts focused on chiseling your body while building your balance, agility, core strength, and athleticism. It includes new customization with an all-new, highly flexible Nutrition Guide to help you excel. THIS, is training. Better training than most pro athletes get. The kind of cross-training that separates posers from performers. And with emphasis on your abs/core, powerful athletic function, and lightning-bolt agility, it’ll help you blast through your plateaus. New, easily customizable, and geared for athletic performance. 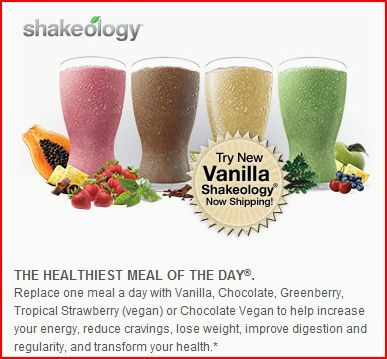 Flexible daily menus let you pick the balance of foods that works for YOUR body. How to Bring It Again. P90X2 Workout Calendar.Stay on track. This specially-designed calendar helps you plan and schedule workouts, as well as recovery time. Get access to fitness experts, peer support, and extra motivation.